Some want to make superior sandwiches. Some want to make the world a better place. 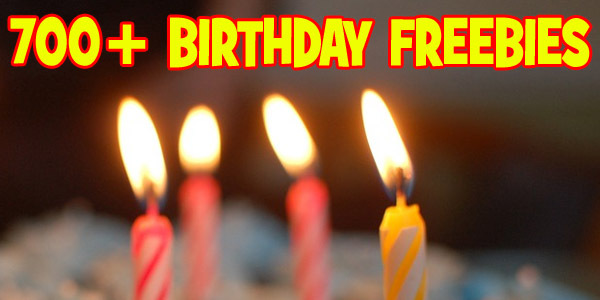 Which Wich Superior Sandwiches wants to do both and help you celebrate your birthday! 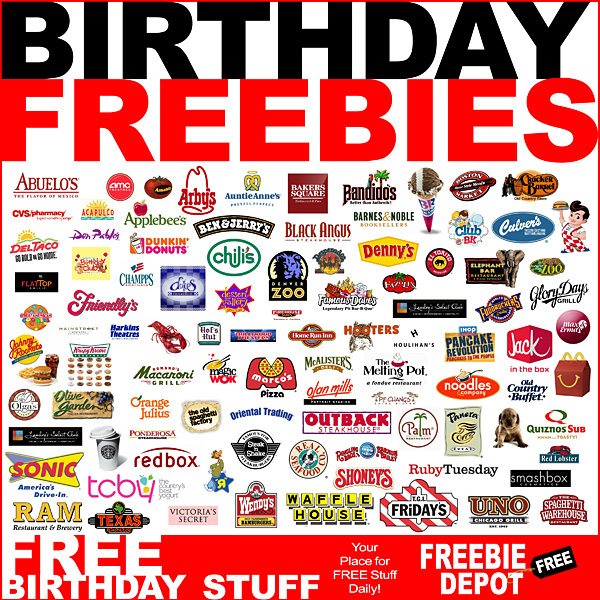 They want you to get a FREE Wich for your birthday, of course! 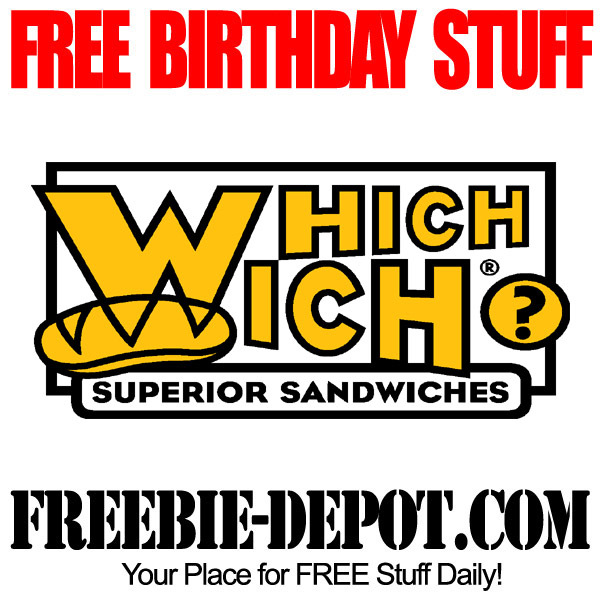 Join the Which Wich Vibe Club (email club) to get a FREE Small Which (Sandwich) for your birthday! Try a FREE Chicken Avacado or The Wicked! They have great Shakes too! 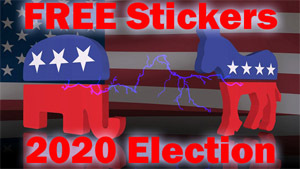 You will also get a FREE offer simply by signing up! 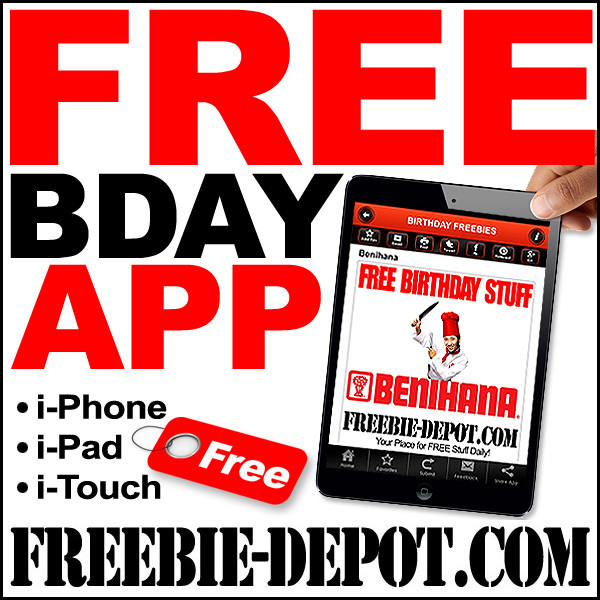 bday: free small wich –don’t hafta buy anything!! 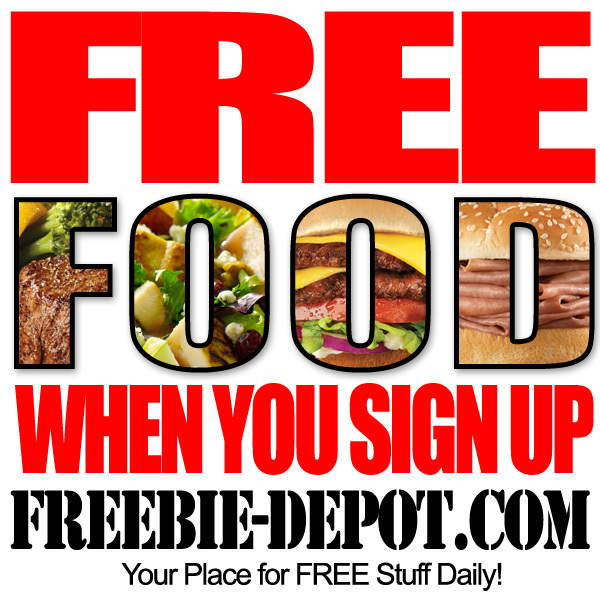 for signup, my husband rec’d free large 32 oz. 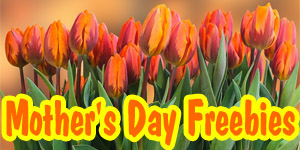 fountain drink WITH ANY PURCHASE, so no – not really “free”. I got the same as ur husband. Seems like you need a physical card to sign up?